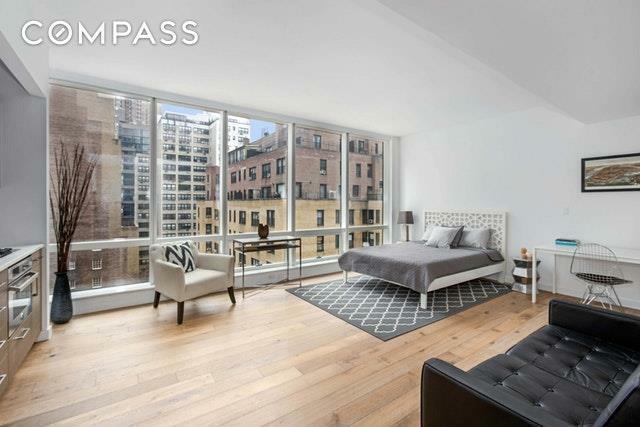 Premium finishes and breathtaking views make this a not-to-be-missed studio haven in a full-service Murray Hill condominium building.A full wall of west-facing, floor-to-ceiling windows invites glorious light and open-sky views into the luxurious 500-square-foot studio. Wide-plank floors and soaring 10-foot-tall ceilings add designer style, while the fantastic layout ensures plenty of room for relaxed living and storage space. The sleek kitchen is the picture of modern minimalism and effortless functionality thanks to its striking walnut cabinetry, snow white quartz countertops and integrated appliances by Liebherr, Bosch and Bertazzoni. 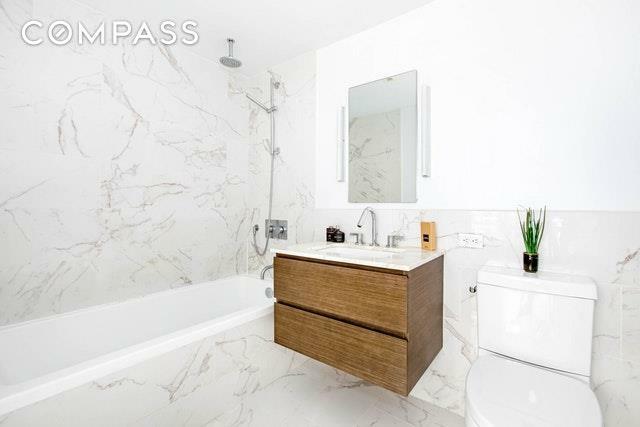 The bathroom is a spa-inspired escape lined with swaths of Calacatta marble, a chic floating vanity and relaxing rain shower. 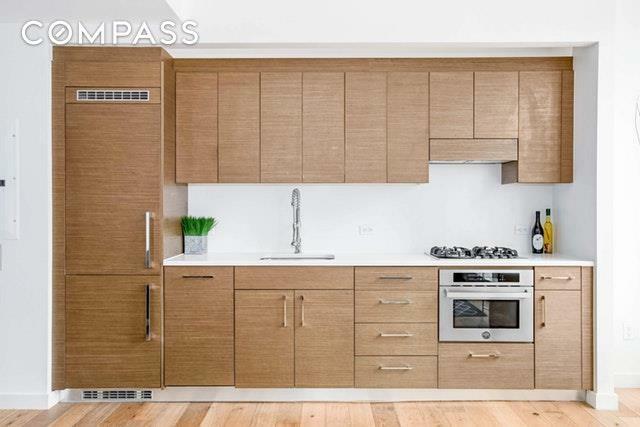 A massive walk-in closet, in-unit stacked washer-dryer and central air round out this beautiful home's abundant appeal.Built in 2014, 325 Lexington is a modern condominium tower offering fantastic amenities and services. Residents of the pet-friendly, modern building enjoy 24-hour doorman service, on-site resident manager, a state-of-the-art fitness center and a stunning roof deck surrounded by iconic Manhattan skyline and river views.Located on the corner of 39th Street and Lex, this Murray Hill home offers fantastic proximity to nearby shopping, dining and services along with great access to Midtown, Kips Bay and NoMad. 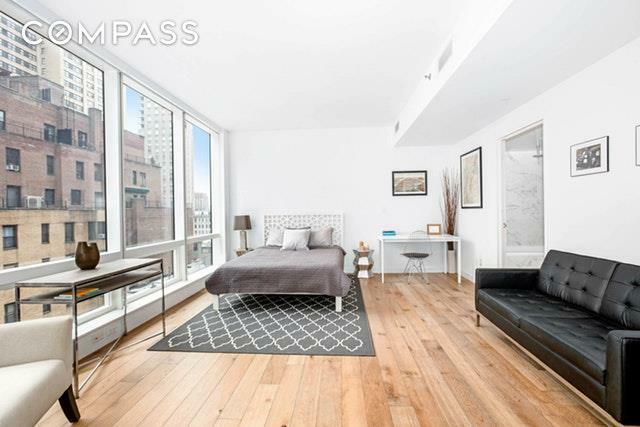 Grand Central Station and Bryant Park are each just four blocks away, and transportation is unbeatable with S, 4/5/6, 7, B/D/F/M and Metro-North trains plus the 34th Street Ferry Landing and Midtown Tunnel all nearby.